Radisson Hotels & Resorts offer a collection of luxury properties across the Americas and Asia Pacific. From the moment their guests arrive, they are completely showered with the Yes I Can!Sm motto—which meticulously caters to the modern traveler’s every need. Under the expertise of Carlson Rezidor Hotel Group, Radisson Hotels & Resorts bring comfort and style through their wide range of superb services including later checkouts, 3-hr express laundry service, and high-speed internet access, in addition to Grab & Run meals. 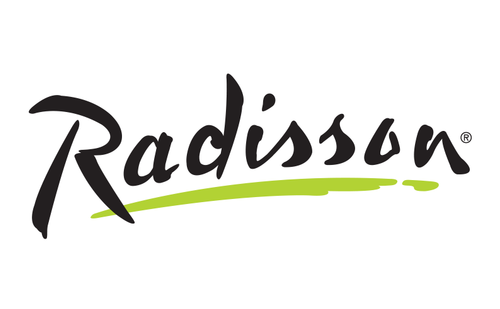 With one of the most recognizable brands in the industry and a passion to exceed every expectation conveniently, Radisson Hotels & Resorts ensure that their guests are given the utmost treatment to build their hospitable reputation—no other way but the Radisson Way.